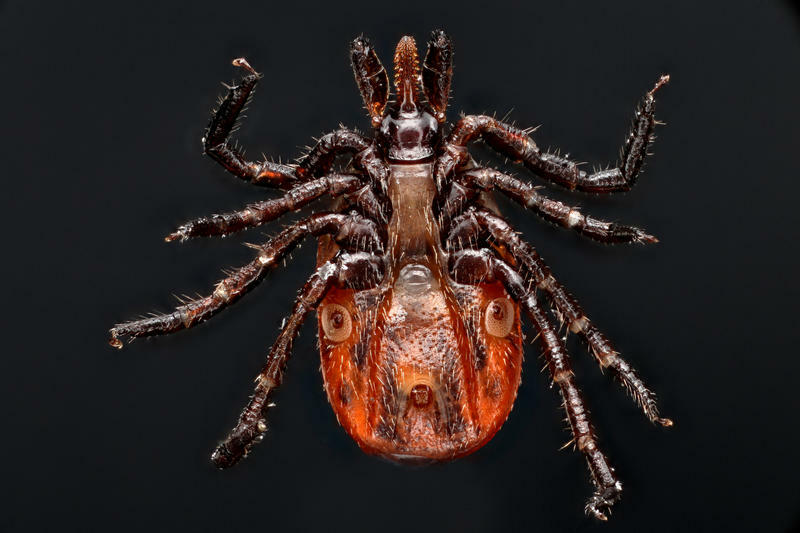 The sun is out—but ticks are too. The New Hampshire Department of Health and Human Services is reminding people to take precautions against getting bitten. 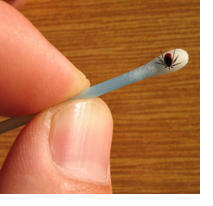 The tiny parasites can be as small as a poppy seed and they like to hang out in tall grass or loose brush. 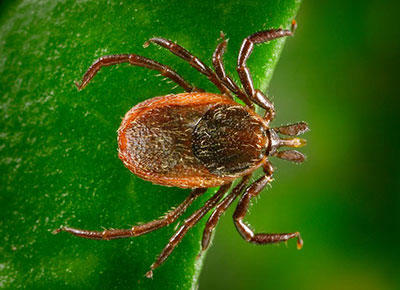 “Ticks are out and biting," says state epidemiologist Benjamin Chan. 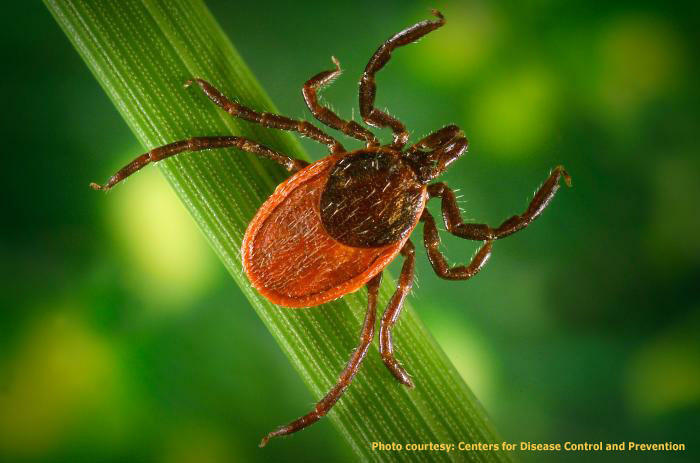 "In fact, we tend to see tick bites start to go up in April and become more prominent in May, so now is a high-risk time where people can get bitten." Last year's drought in New Hampshire was tough on farmers and towns. But it turns out to have been good for moose. 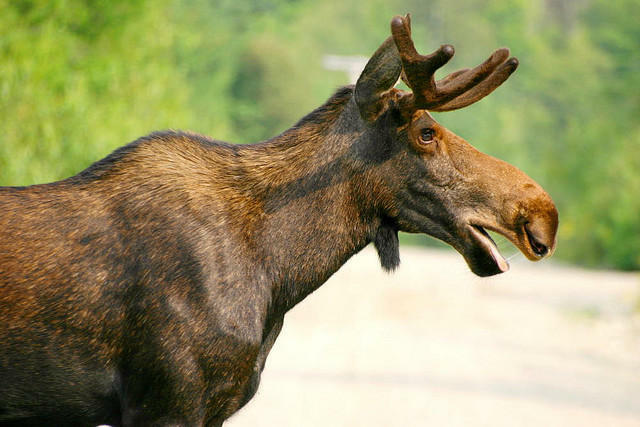 Preliminary numbers from a project that puts tracking collars on moose show that only one of the calves — the most vulnerable group — died from winter ticks this year. A year ago, nearly 75 percent of the calves tracked died. Moose biologist Kristine Rines says many of the blood-sucking ticks died because they were deprived of moisture. But the ticks still have a long-term advantage, with shorter winters and moose density on their side.